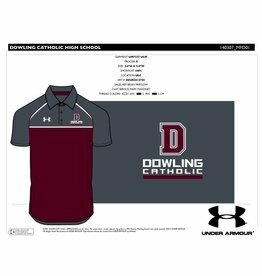 ON SALE NOW!! 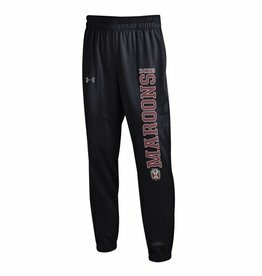 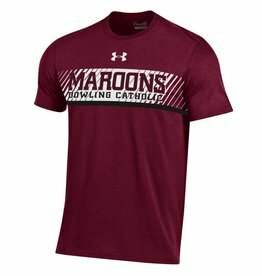 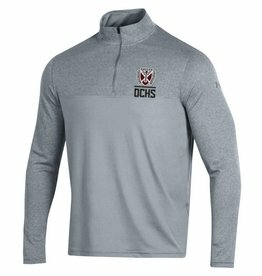 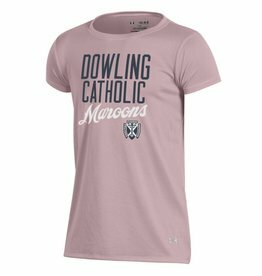 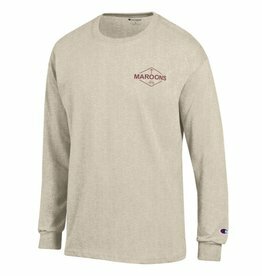 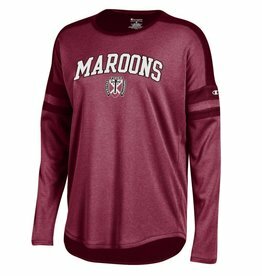 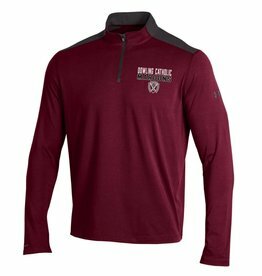 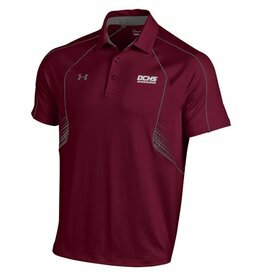 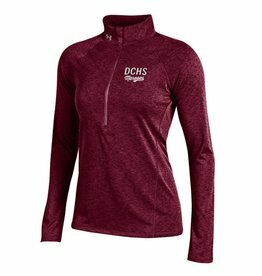 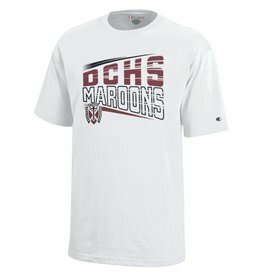 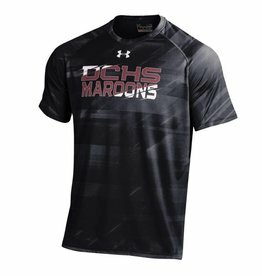 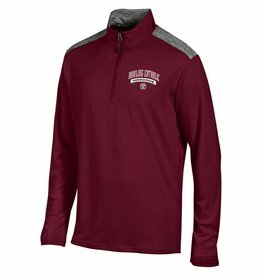 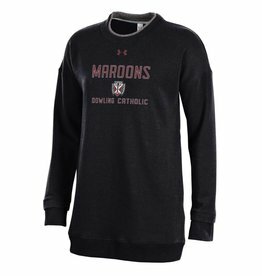 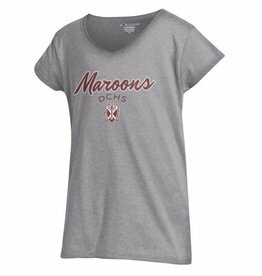 This maroon charged cotton 1/4 zip features a crest and "Dowling Catholic Maroons" printed on the left side of the chest. 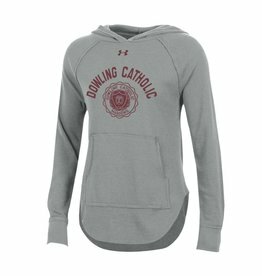 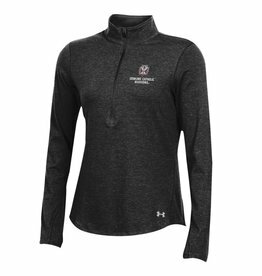 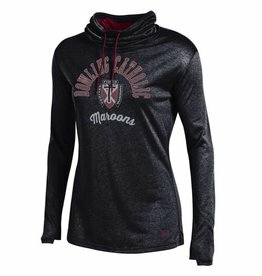 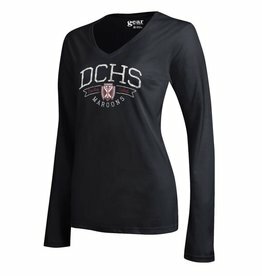 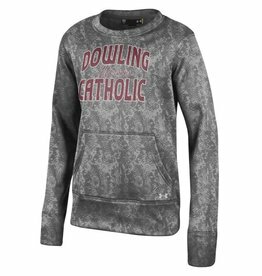 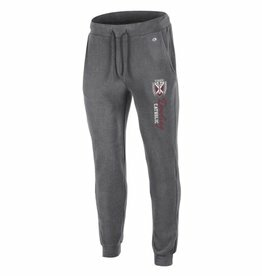 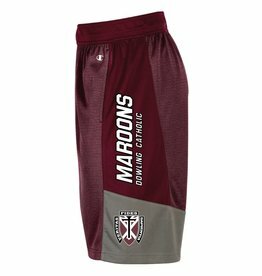 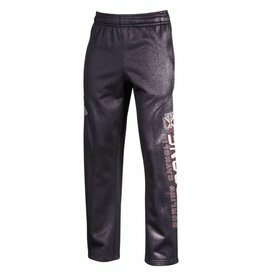 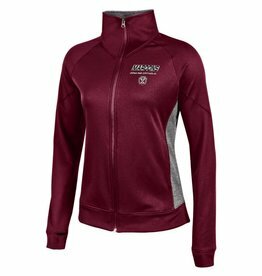 Women's Unlimited Fleece Full Zip from Champion - screen printed with our Dowling Catholic MaroonsÃ‚® logo and the crest.